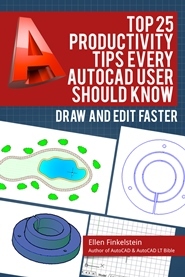 Do you keep supporting notes for your AutoCAD drawings on a notepad next to your computer? Do you sometimes need to jot down tasks to complete, explanations of objects, or locations of supporting data? Instead of using pen and paper, you can insert this information into your drawing and have easy access to it whenever you need it. Furthermore, you can easily change and update your notes. Start by creating a new layer for your notes. Then insert a table and enter the text. When you get ready to plot or send the drawing, just freeze its layer. It won’t plot and it won’t be visible to others. Or, as Doug Hess notes, just change the layer’s state to Not Plottable in the Layer Properties Manager. When the drawing is finalized, you can delete the notes and remove the layer if you want. Another way to keep electronic notes is to use a separate document, such as a .txt document that you open in Notepad, and hyperlink to it from your drawing. 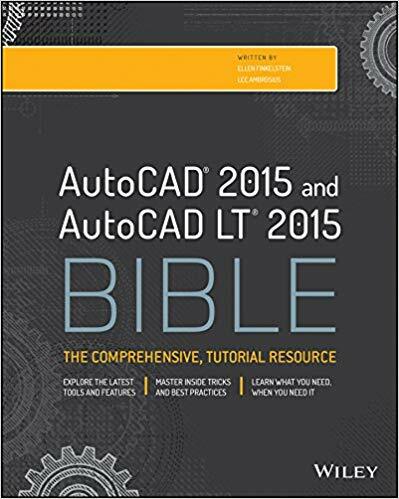 The original idea for this tip came from Dieter Schlaepfer at Autodesk.